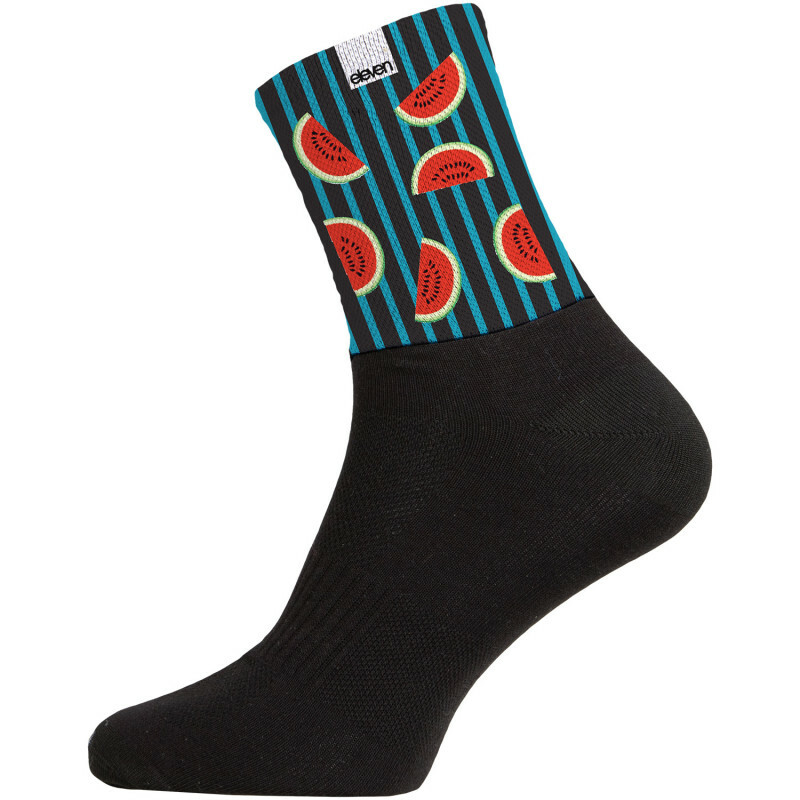 Pleasantly thin mid-length socks for sports and daily life. Attractive offer for teams (cycling, running, basketball, company teams etc.) 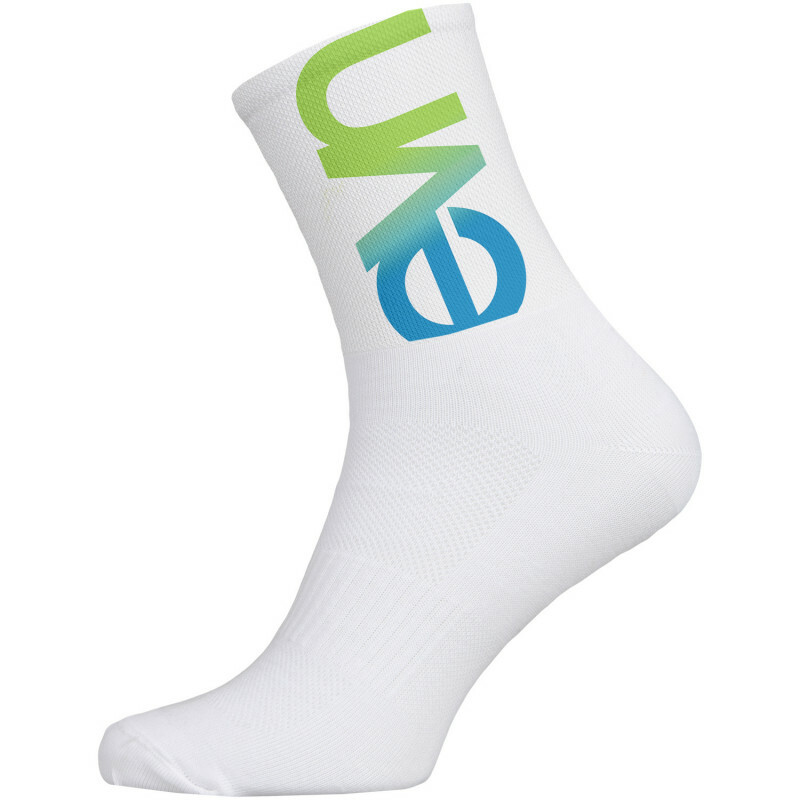 and individual athletes, as you can order as many pairs as you wish - 1, 11, 111. Sublimation printing method creates design freedom and allows you to express yourself - add team's logo, ornaments, shapes, names, signs. 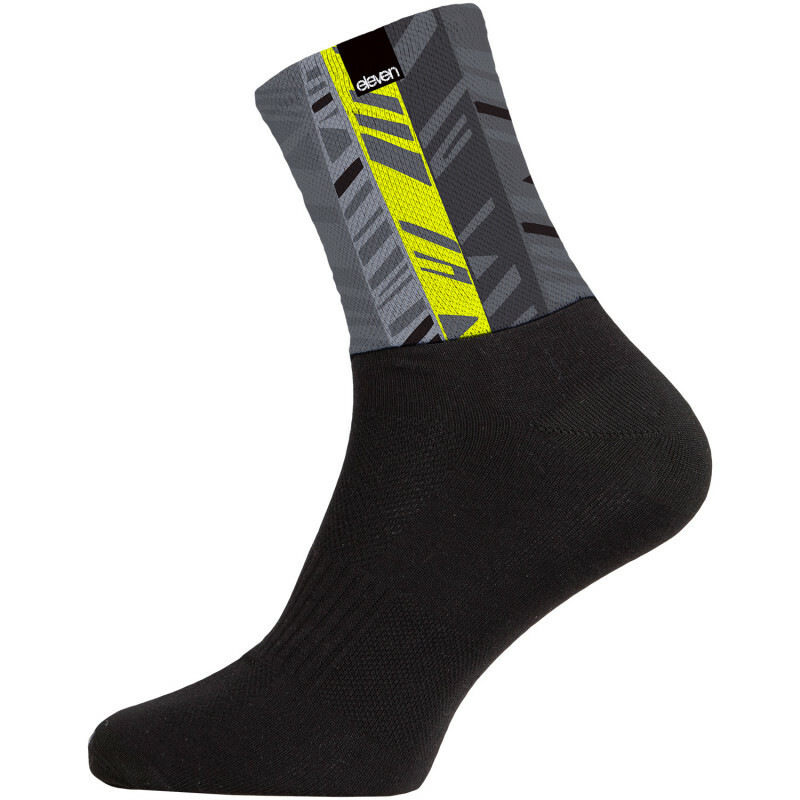 The base color of socks: black or white.